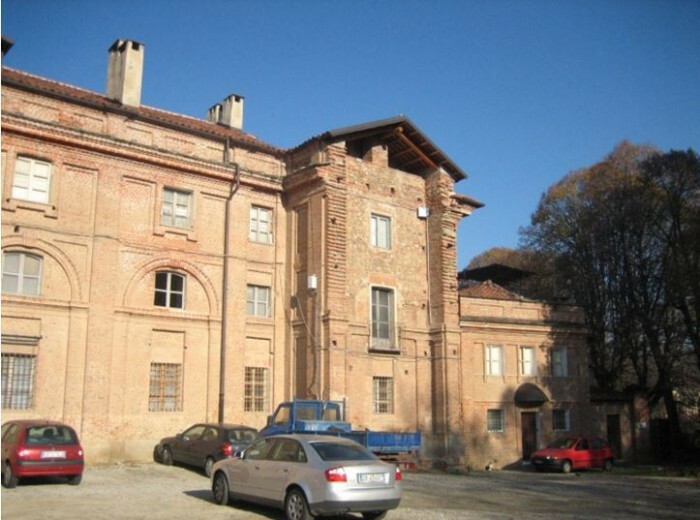 Palazzo Birago, a prestigious historical residence, is located in the old centre of the Municipality of Agliè, in Turin Province, and boasts a splendid view of the town’s magnificent Ducal Castle. 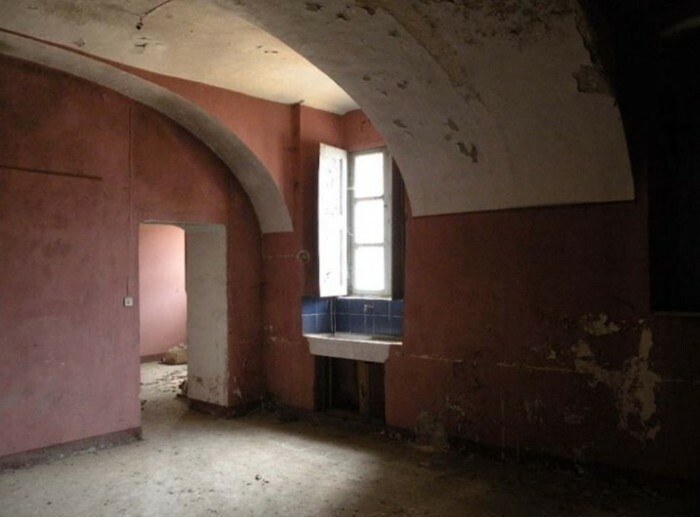 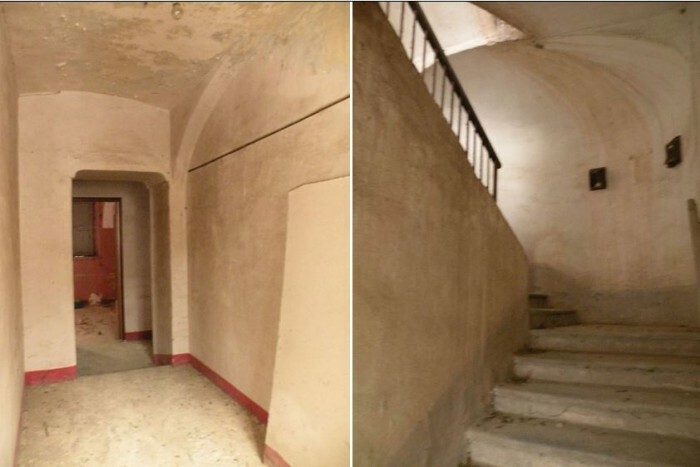 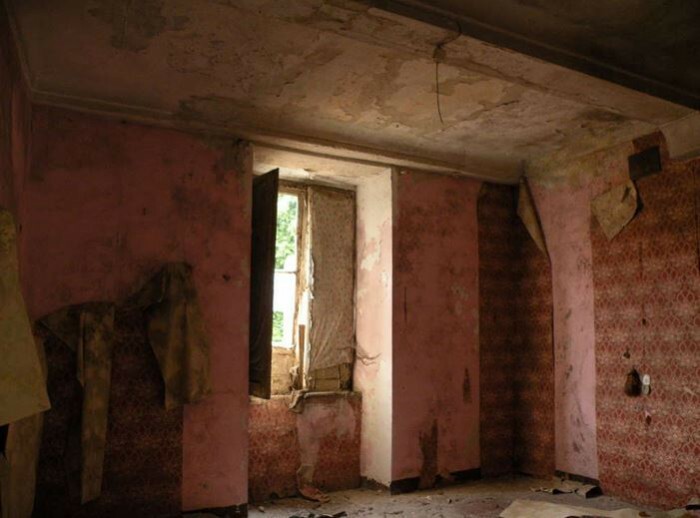 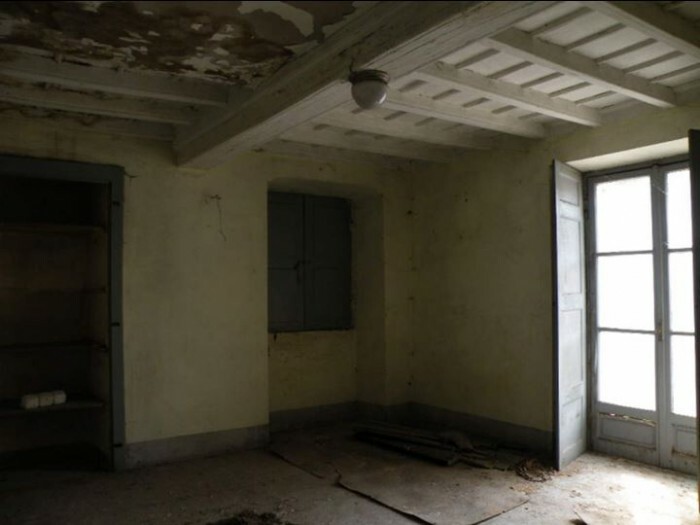 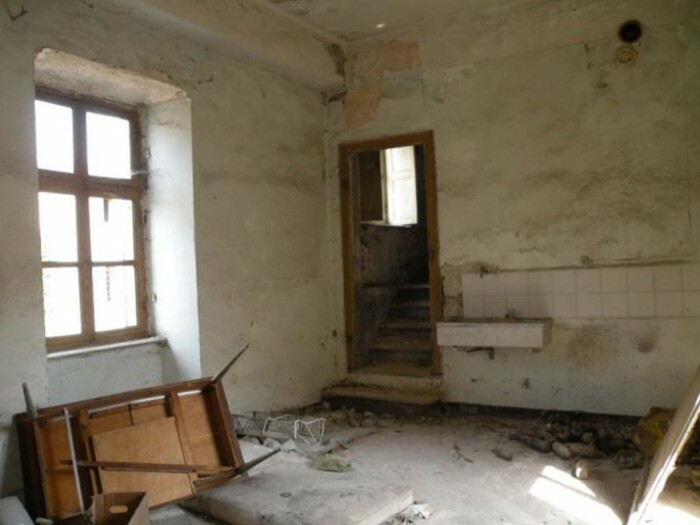 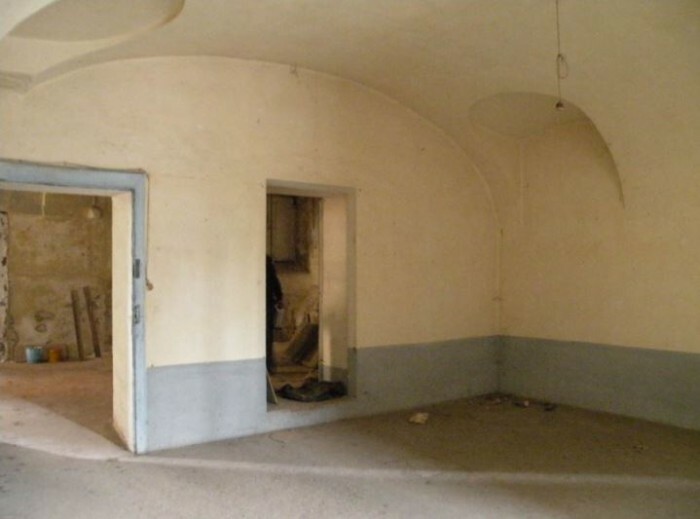 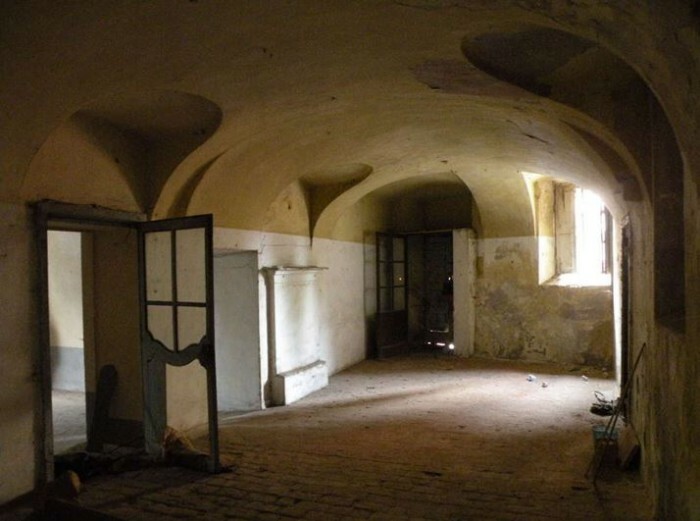 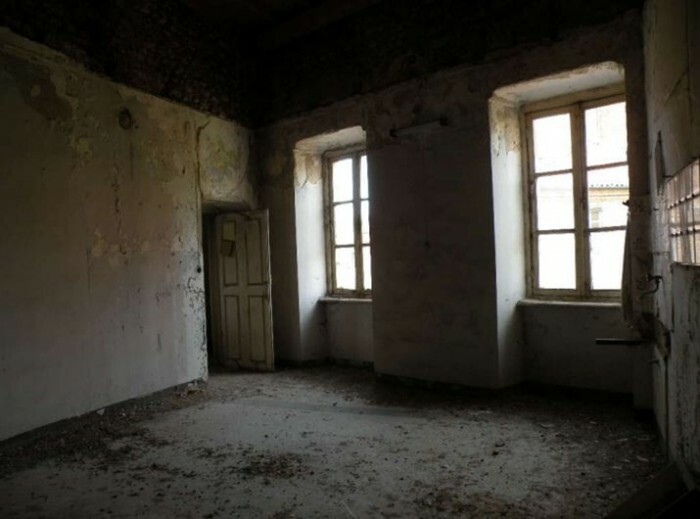 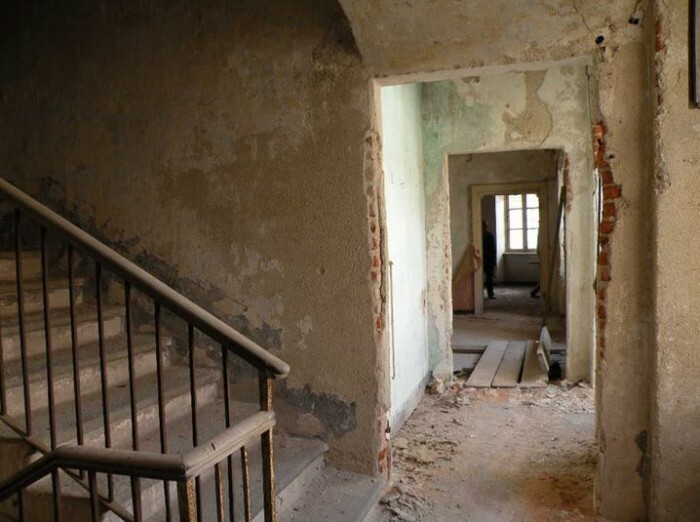 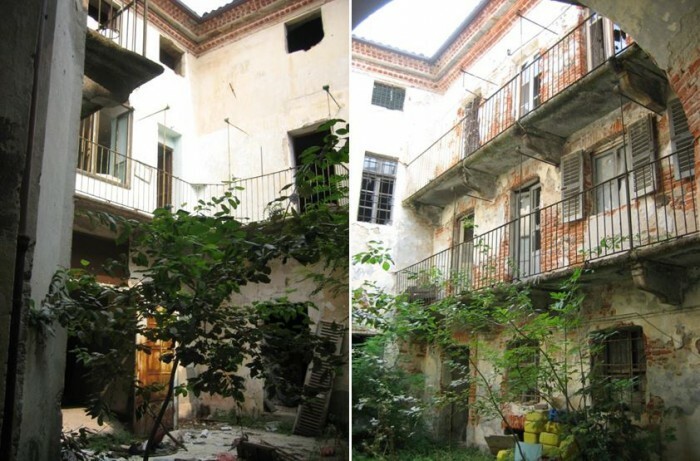 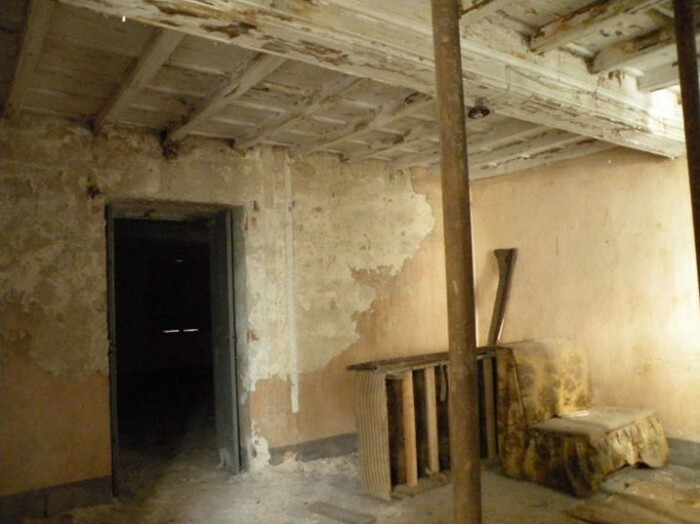 The building, which the Ministry of Heritage and Culture has listed as subject to restrictions, is ideal for use as high-end homes or tourism-accommodation facilities. 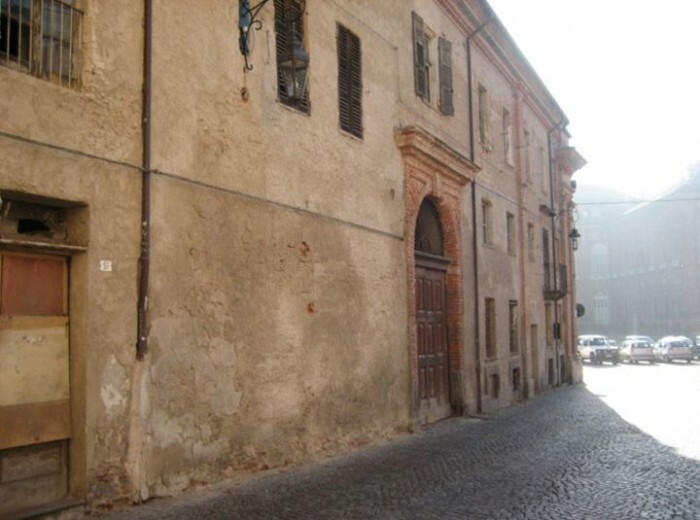 The Palazzo, a historical residence built over a number of periods starting in the 16th century, is in the old city centre of the Municipality of Agliè in Piazza Castello. 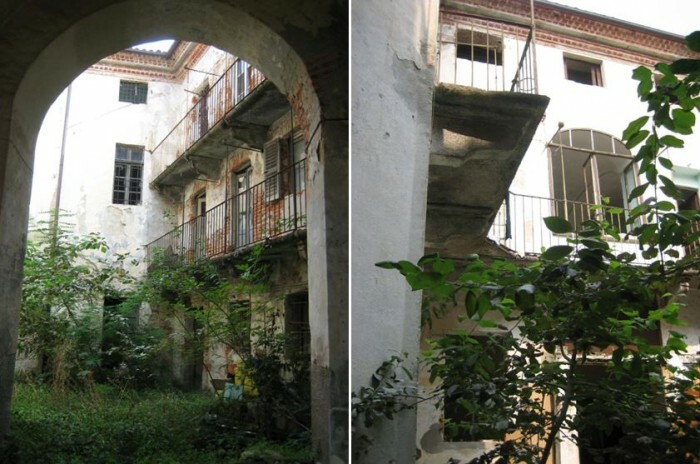 The building is divided over three floors above ground and has an internal courtyard. 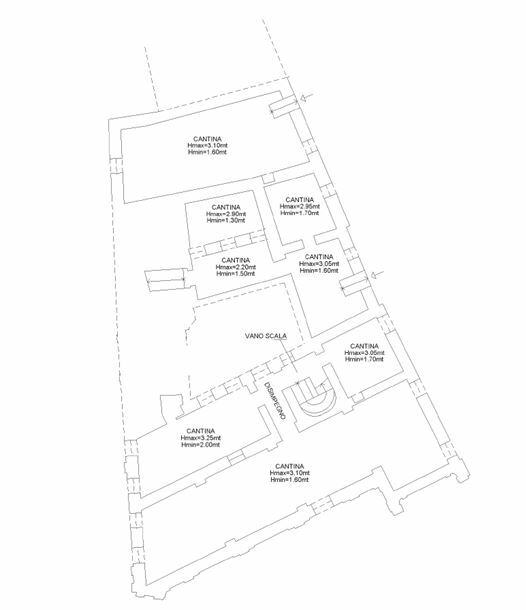 The plan is trapezoidal and there is also a non-habitable loft space and a basement. 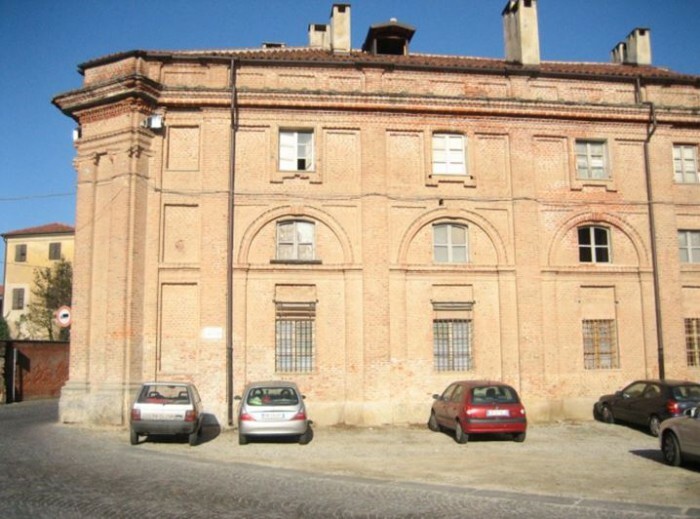 The building overlooks Piazza Castello and Via Principe Tommaso, with a splendid view of the Ducal Castle and its magnificent park. 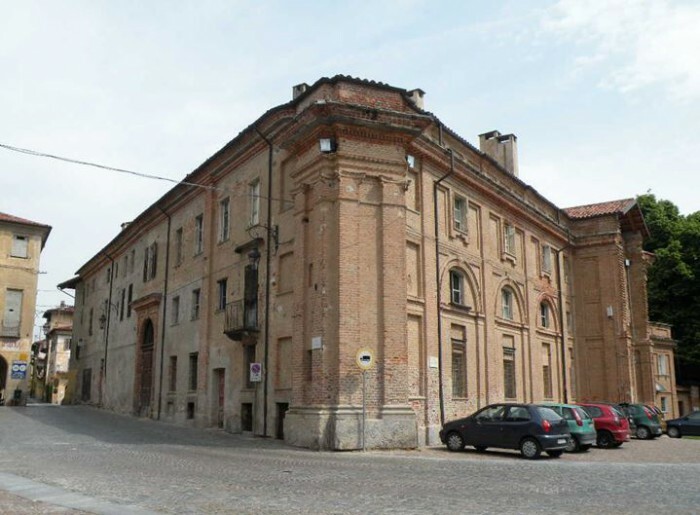 The palazzo extends over a total gross surface area of 2,193 m², of which 1,685 m² is above ground, 508 m² is basement level, plus a 230 m² courtyard. 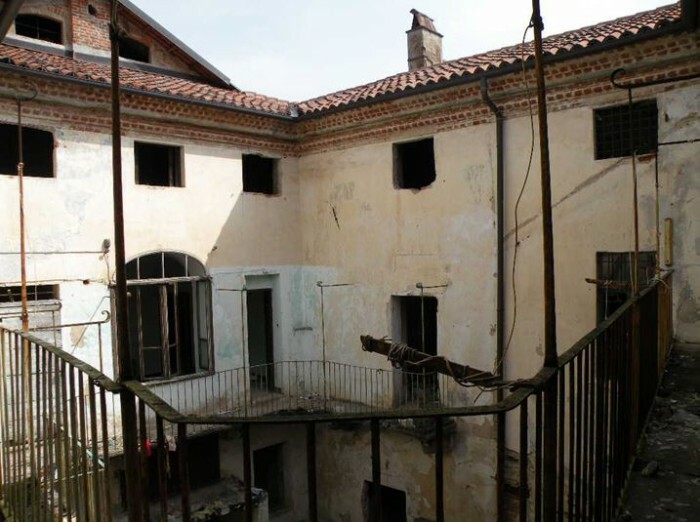 The property, subject to restrictions in accordance with Legislative Decree 42/2004 (based on the General Regulatory Plan – P.R.G.) 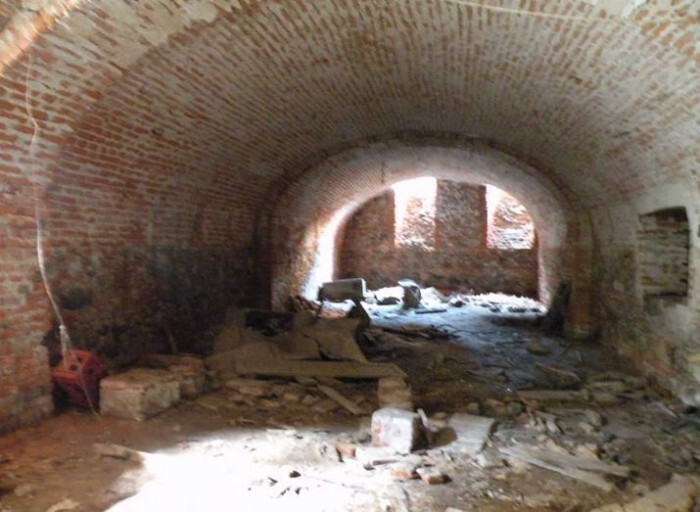 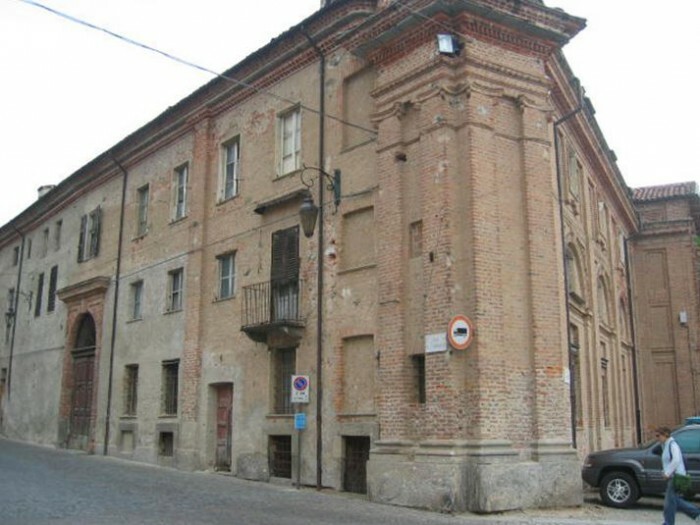 may be restored and converted for the following uses: residential, commercial, tourism-accommodation, offices, social-welfare, public service (without new construction). 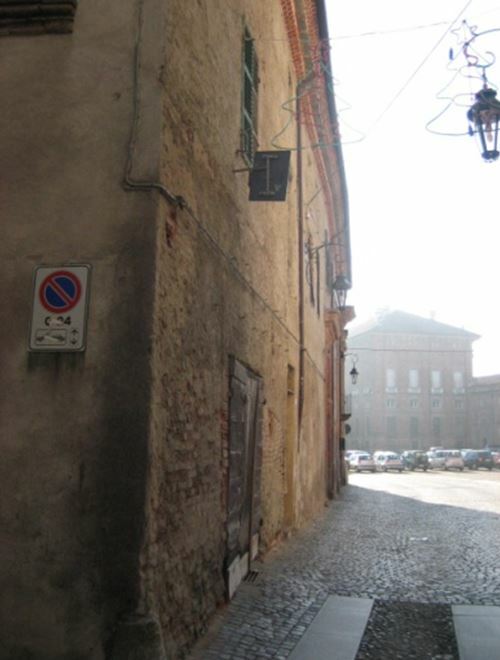 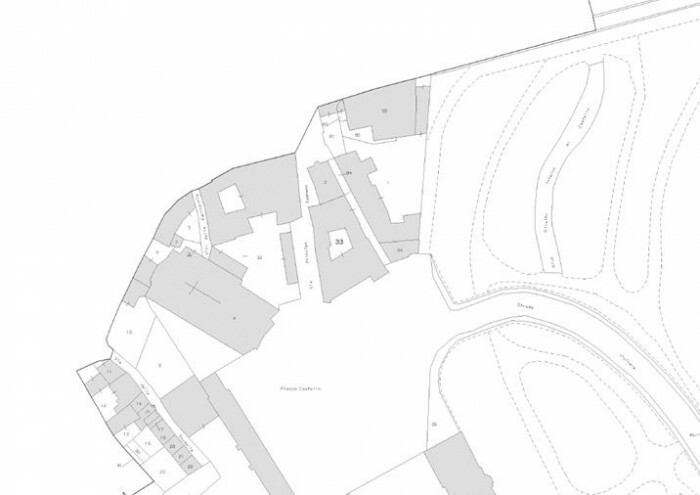 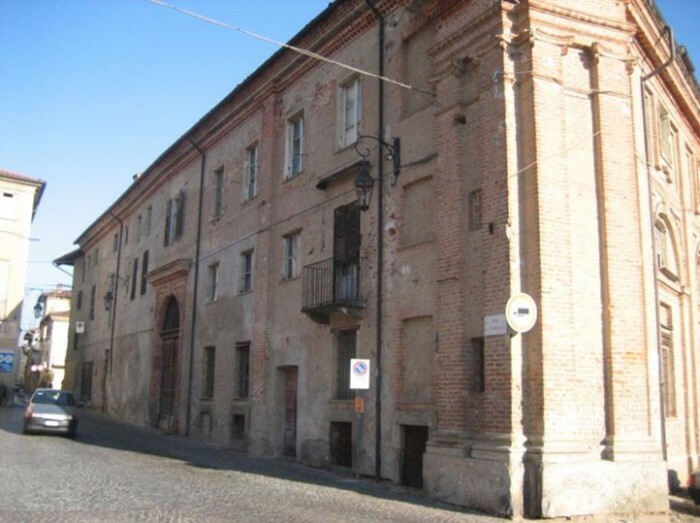 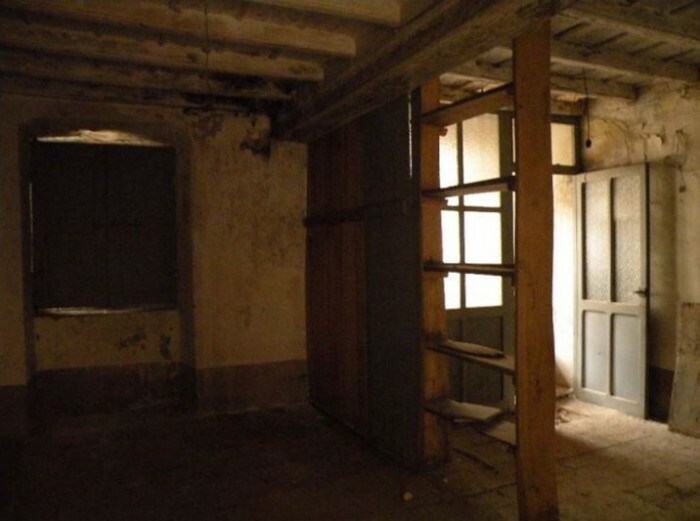 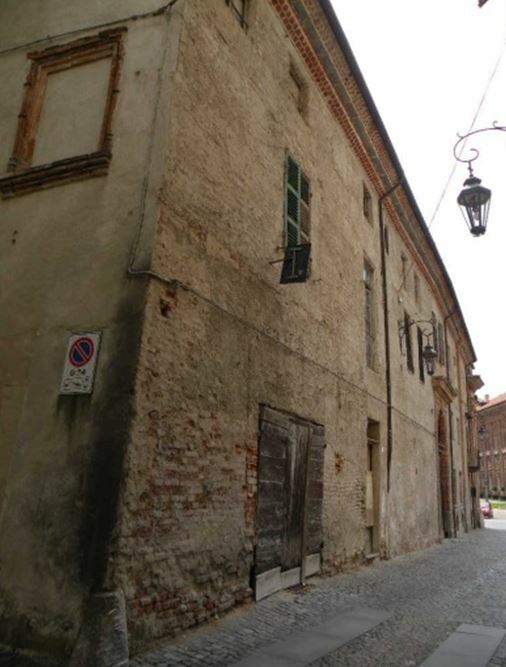 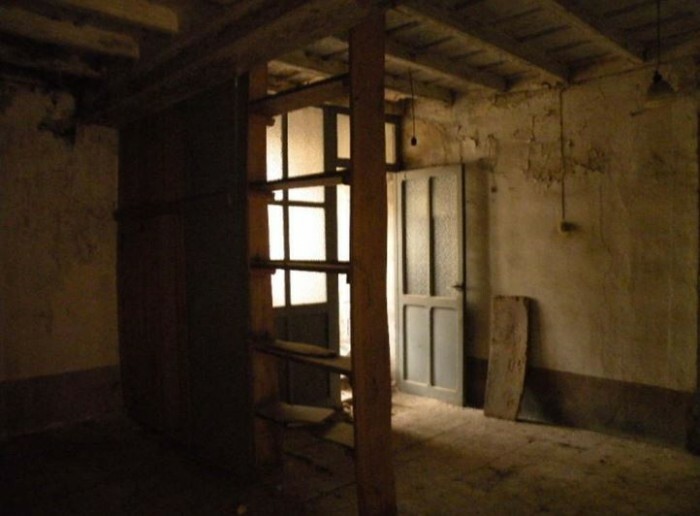 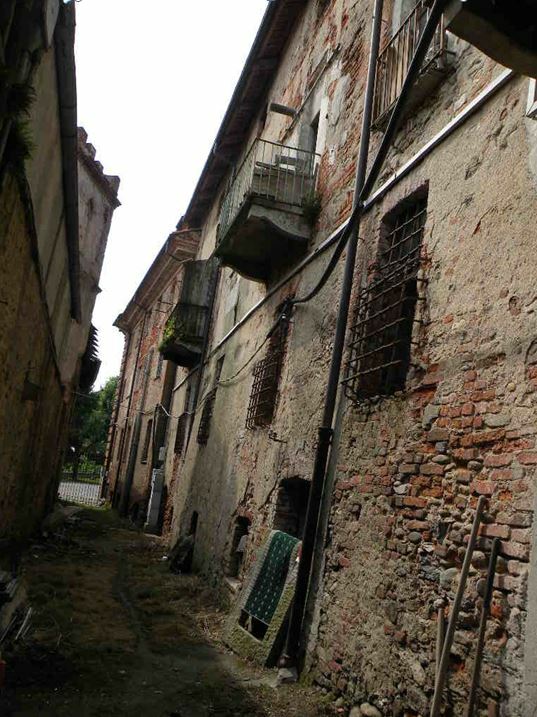 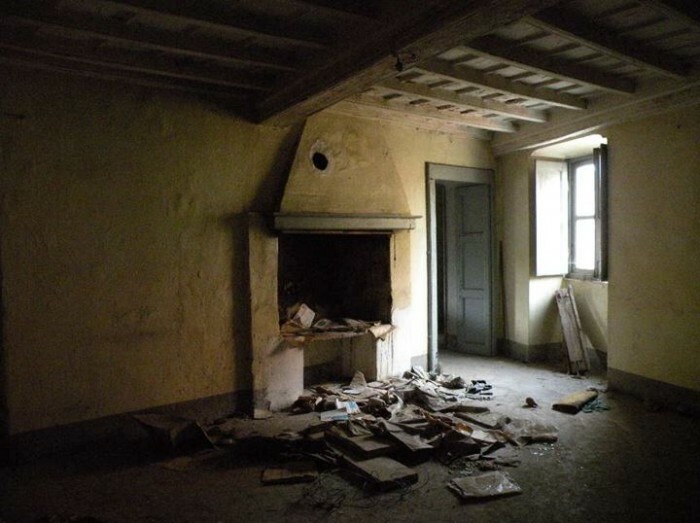 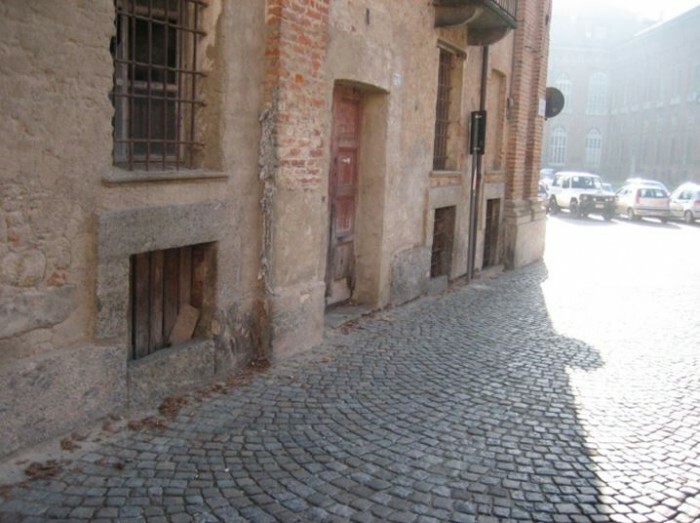 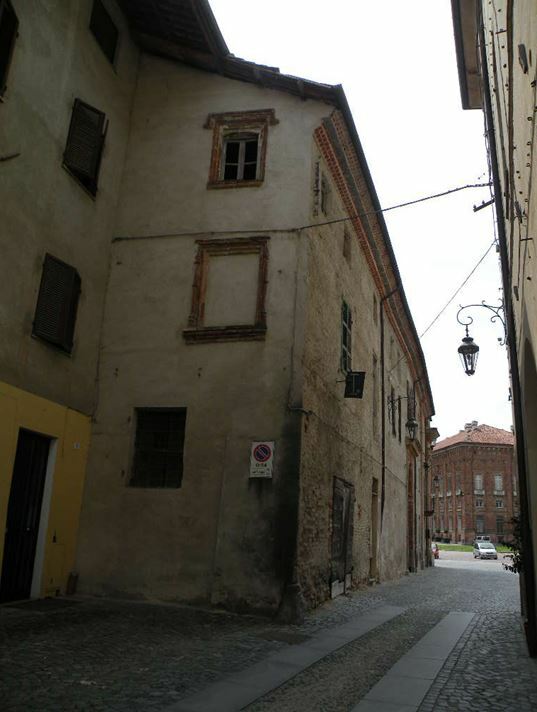 The property is located in Piazza Castello in the old centre of the Municipality of Agliè (2,655 inhabitants), a small town 40 km from Turin. 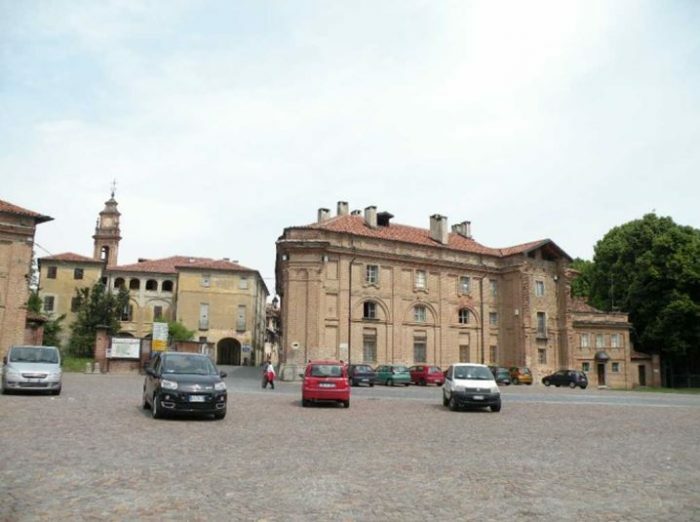 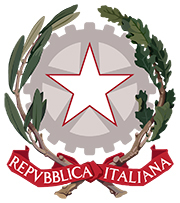 The small agricultural centre in the Canavese area is easily reached via the A5 Turin-Aosta motorway or the well-developed local road network. 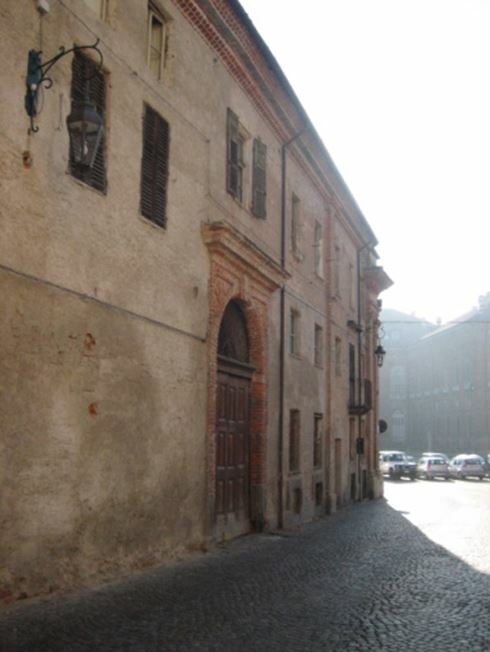 The town is famous for its Ducal Castle, one of the residences of the Royal House of Savoy.